New year, new you, new do. 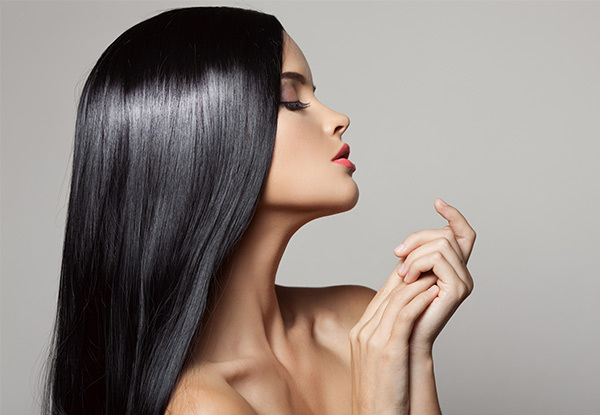 Treat your hair to a well deserved keratin treatment to give those luscious locks a proper pick me up. 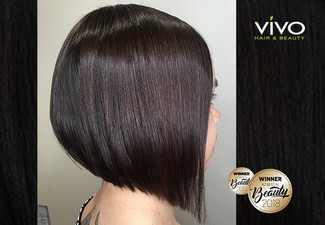 If your hair is beginning to look unruly give it a trendy chop, colour retouch or even a half head of foils to make your hair healthy and ready for the rest of 2019. Inside Hair use only the best hair products so you can rest assured your hair is in proper care. 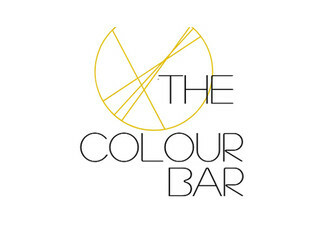 Book in your hair appointment today and get the ultimate look you and your hair deserves. 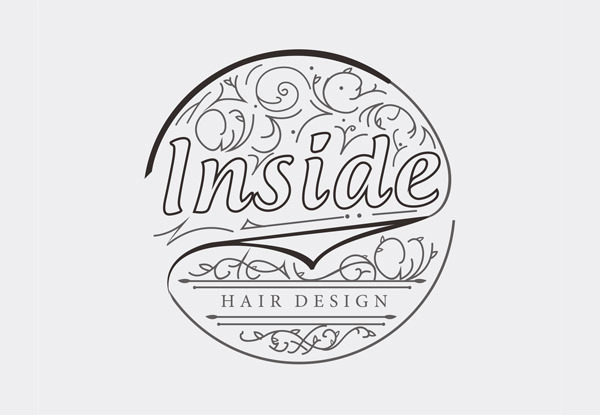 Grab a hair makeover package from Inside Hair Design. When you enter Inside Hair Design it is common knowledge that you will leave looking gorgeous. If you are looking for the latest lock looks to keep on trend look no further than Inside Hair Design. 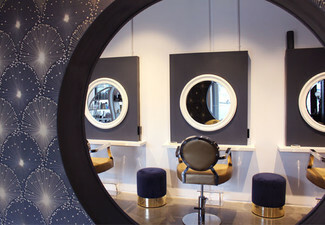 Bosco (one of the owners and hairstylists) will make you look and feel very fashionable while keeping up with the latest trends personalised to suit you. 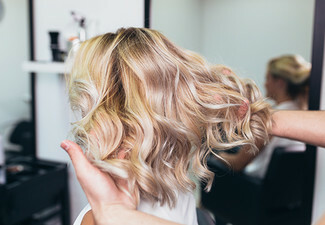 From service to equipment Inside Hair shows total professionalism towards their work, and when you step in the salon you will definitely have a pleasant and comfortable experience and also be completely satisfied with your hairstyle. Bookings essential. Subject to availability. Must be used by one person in 1 visit. Valid for option stipulated on coupon only. 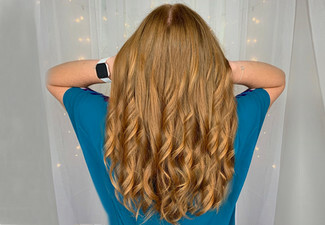 A surcharge of $50 will be charged if the client's hair is past shoulder length or for thick hair payable direct. 24-hour cancellation or coupon is void. Keratin treatments may not be suitable if pregnant, seek advice of your doctor or midwife. Avoid altogether if you are in your third trimester. Not valid on public holidays. No refunds unless required by law. No cashback. Not to be used with any other offer.